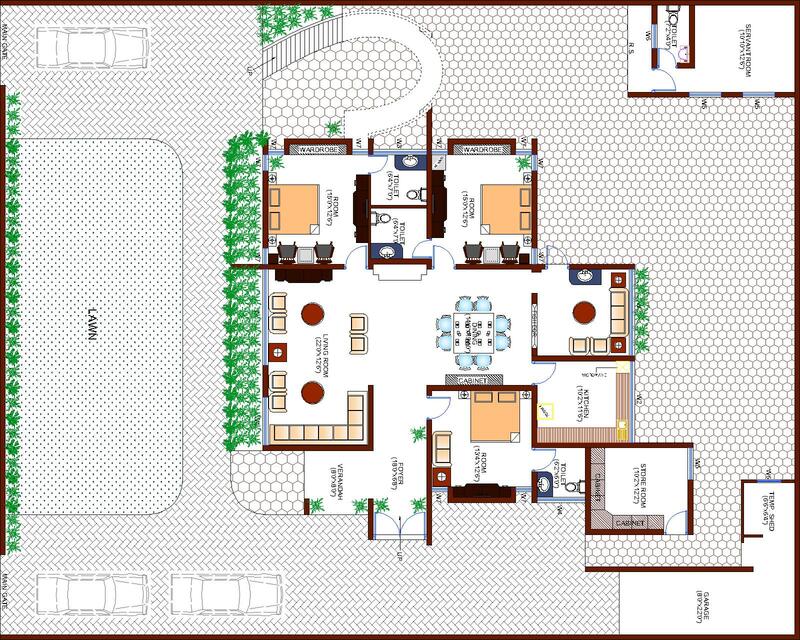 In architecture and, a floor plan is a drawing to scale, showing a view from above, of the relationships between rooms, spaces, traffic patterns, and other physical features at one level of a structure. Dimensions are usually drawn between the walls to specify room sizes and wall lengths. 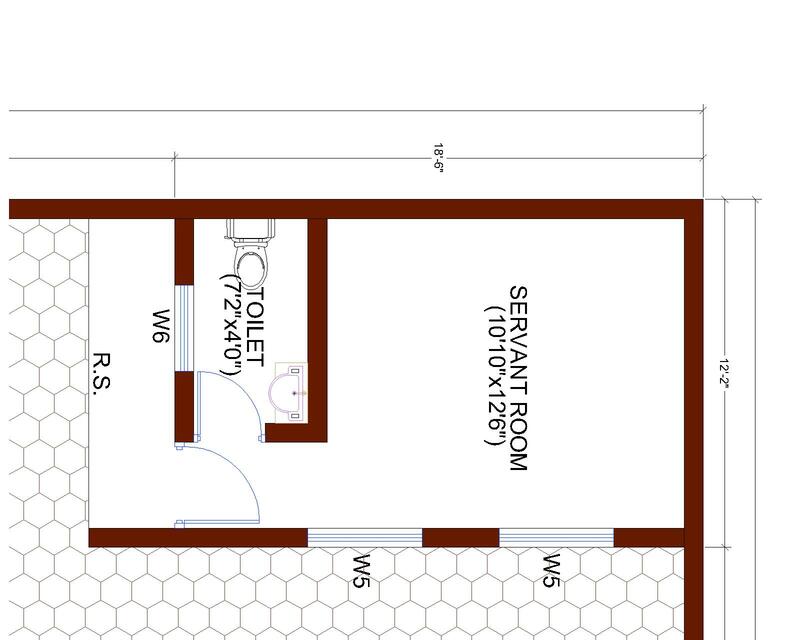 Floor plans may also include details of fittings like sinks, water heaters, furnaces, etc. 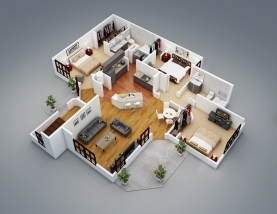 Floor plans may include notes for construction to denote finishes, construction methods, or symbols for electrical items. 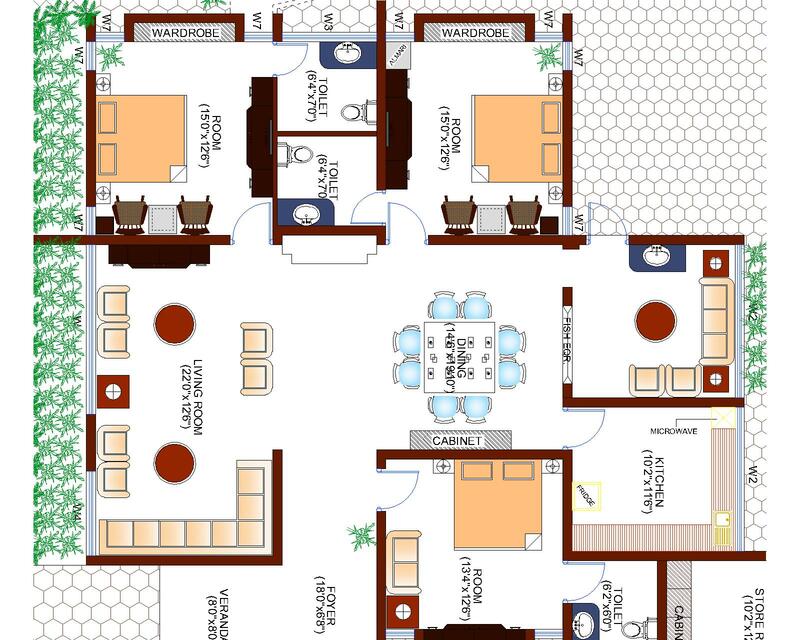 It is also called a plan which is a measured plane typically projected at the floor height of 4 ft., as opposed to an elevation which is a measured plane projected from the side of a building, along its height, or a section or cross section where a building, is cut along an axis to reveal the interior structure.